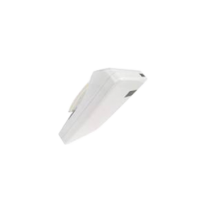 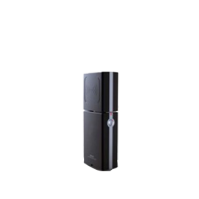 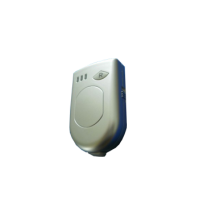 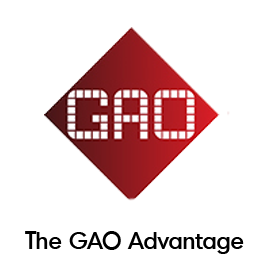 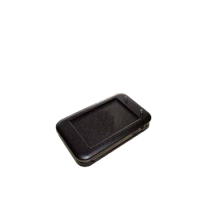 GAO RFID provides a collection of handheld RFID readers that are designed for mobile workers or environments where a fixed reader is not ideal. 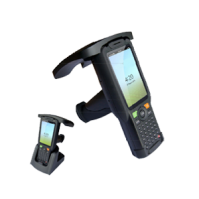 Our handheld readers enable you to read RFID tags at any point in your business; from the shop floor, showroom, to the receiving dock, and even while in transit at collection points. 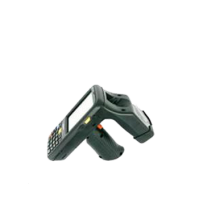 GAO RFID provides a collection of handheld RFID readers with different protocols that are designed for mobile workers or environments where a fixed reader is not ideal. 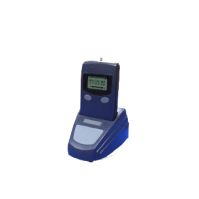 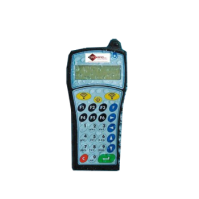 The handheld reader is available at a variety of frequencies for use in North America, Europe, Japan, Korea and elsewhere. 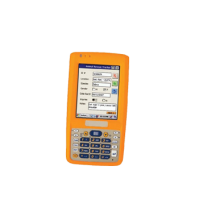 Most of the handheld readers have FCC/CE certification and supports various protocols such as ISO 15693, ISO 14443 A/B, ISO/IEC 7816-1/2/3 standard, 11784/85 FDX-B and ID64, ISO 18000-6C, EPC Class1 Gen 2, IEEE 802.11b/g/n. 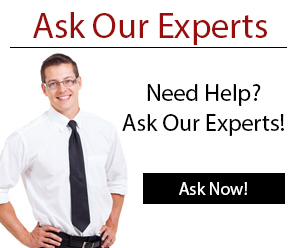 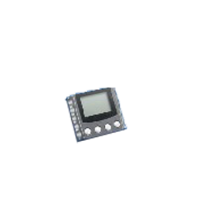 These readers have an option for SD card by which storage capacity can be managed. 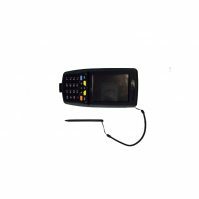 Some of these readers use 64 bit Manchester coding and offers a variety of communication interfaces like USB and Bluetooth for data transfer. 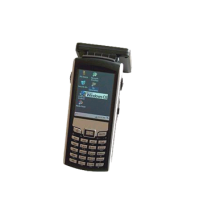 Different communication standards such as WCDMA (HSUPA)/EDGE/GSM/GPRS are incorporated in these readers. 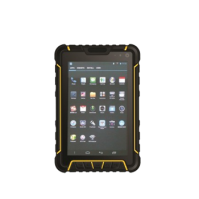 Readers of this kind have IP54 and IP64 protection standards by which they can withstand harsh environments and also get protected from dust and rust. 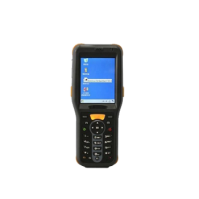 Our handheld readers enable you to read RFID tags at any point in your business from the shop floor, showroom, to the receiving dock, and even while in transit at collection points. 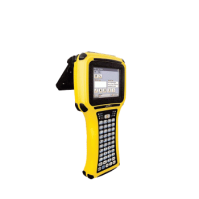 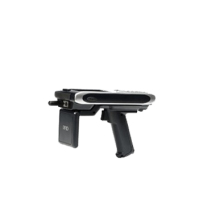 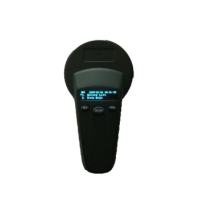 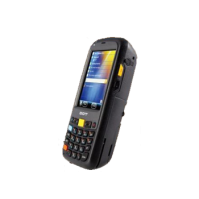 These handheld readers can be used for many different applications such as security tour, logistics and ticketing systems, field service, direct store delivery, retail, warehouse and manufacturing. 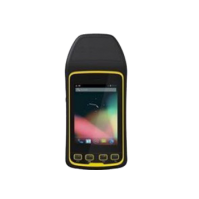 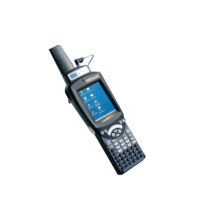 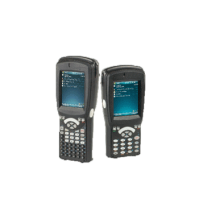 These kind of readers can also be used in logistics, personnel tracking or event management, access control, asset tracking, warehouse management, livestock tagging or other applications needing UHF Gen 2 mobile handheld tracking terminals, warehouse distribution, the shop floor, point-of-sales (POS). 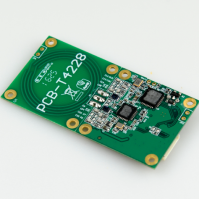 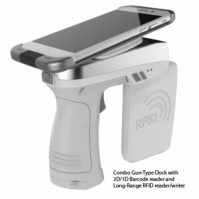 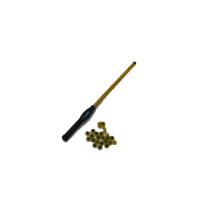 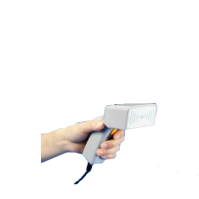 Looking for Handheld RFID Readers? 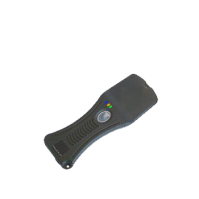 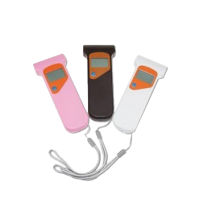 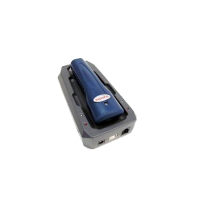 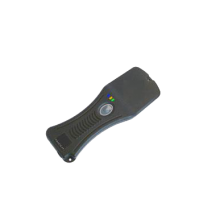 Please see our full selection of handheld RFID readers below.